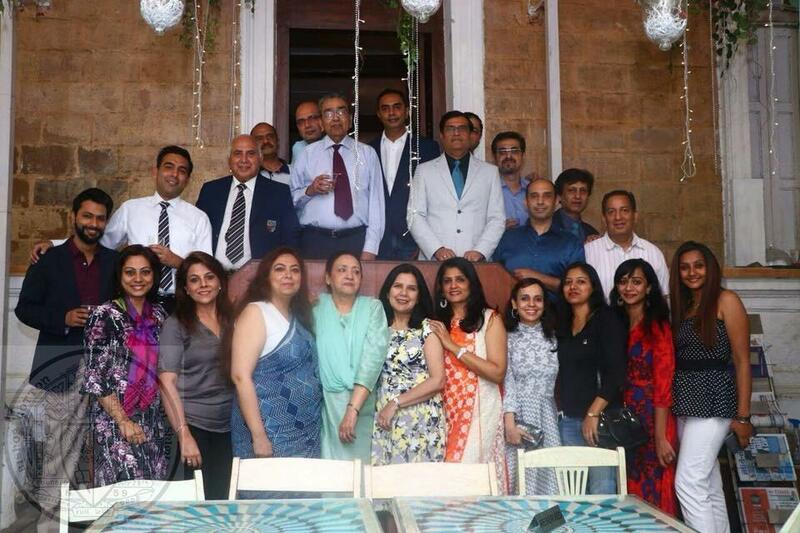 This entry was posted in and tagged Get together, OCA Mumbai on January 20, 2019 by admin. This entry was posted in Events, Post and tagged 2019, Get together, OCA Mumbai on January 14, 2019 by admin. 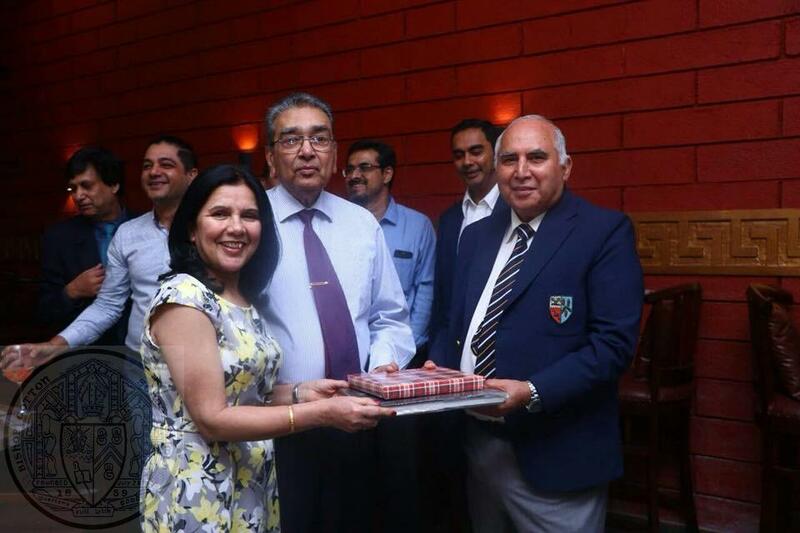 This entry was posted in Events, News, Post and tagged 2019, Get together, Mumbai, OCA Mumbai on December 16, 2018 by admin.